We are the most preferred Appliance Repair Company in Dunwoody for a reason. Not only do we repair all your appliances from cooktops to ovens to microwaves, to refrigerators and dishwashers, but we also repair them at a very affordable price. We honor our work and we would not like to disappoint our customers with hidden charges. 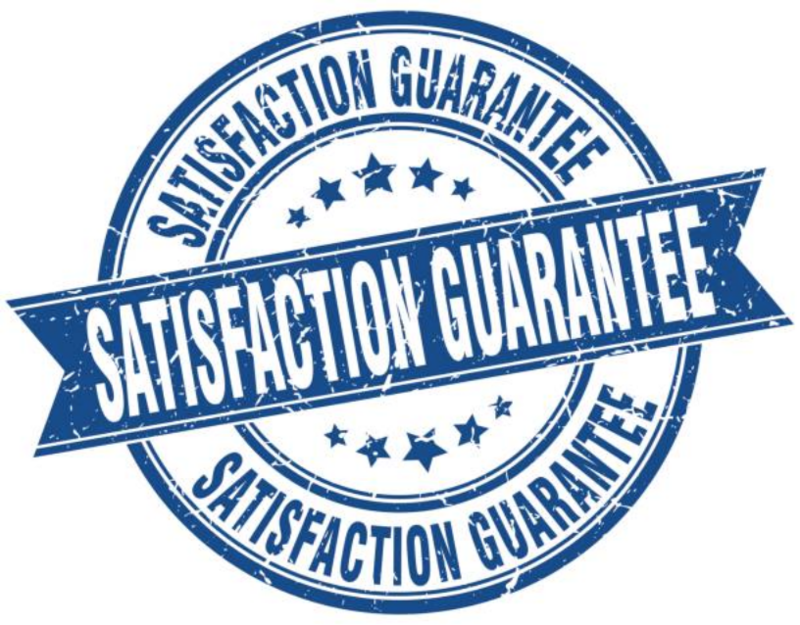 We also make sure that we offer you high-quality services. ​Through the great experiences that our clients have had with us, we have received many reviews from them on our Reviews page. You can also open our page and learn from them about the experiences they have had with us. Saving money is one of the most important things for anybody who is working and earning some cash. Spending money on unexpected repairs could be very stressing because you might end up interfering with your budget. However, you should come to us whenever you are having a problem with your appliance. We will offer you high-quality services at a price that you can be able to raise. ​For the families that cook a lot, having a stove is one of the basic needs in their homes. They are in a good position to explain how it is difficult to have a damaged stove at home. A stove breaks easily because it gets used frequently almost on a daily basis. However, there are some practices that contribute towards the breakage of these stoves. They include placing heavy pots and pans. When you place these heavy things, you end up breaking some of its elements. 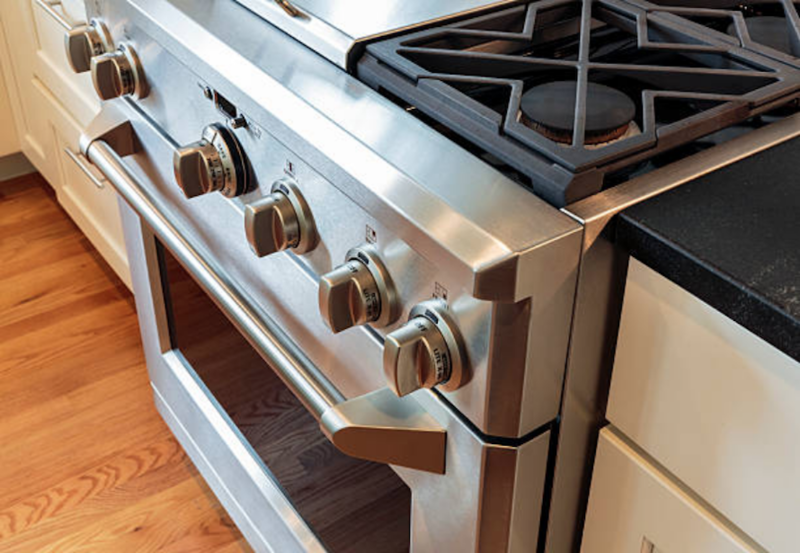 An oven too often becomes a victim of carelessness in many ways. When you are in the kitchen you often use your oven to bake different kinds of foods. However, there are those people who keep banging its doors and after a short period of time the doors end up breaking. Nevertheless, you should not worry about this. We are always available whenever you call us to book for our services. We will show up at your place, help you fix your appliance and make sure that they resume their duties. Also, we have created pages online that contain useful; information about the repair of these appliances. We have compiled for you every detail about each and every machine and also included all the tips that may help you maintain your appliances. Proper maintenance of your appliances will help you reduce the burden of paying for frequent repairs which at times you might not be able to raise. In addition, we have posted the questions that we are frequently asked by our clients and their answers.